The Eagle Ridge GC boasts 4 championship courses developed on hillside terrain: Nick Faldo, Andy Dye, Greg Norman & Isao Aoki Courses. 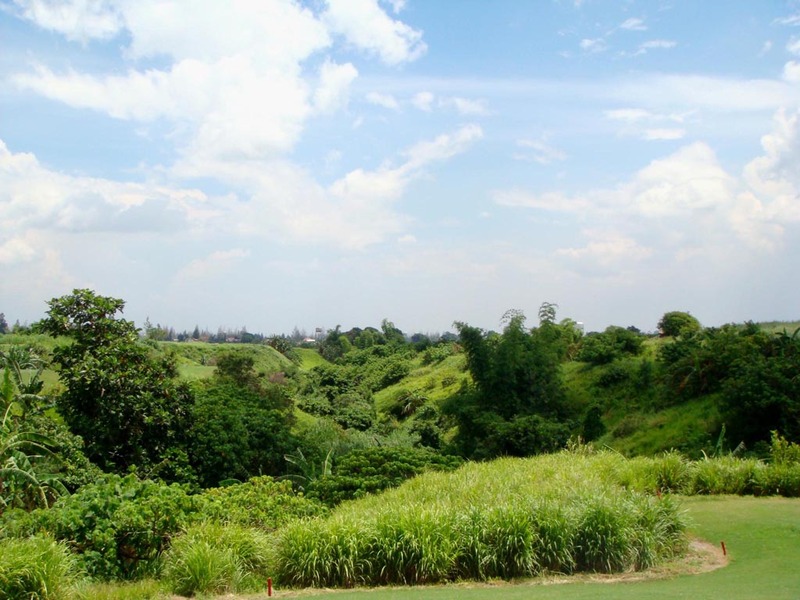 The Aoki Course has relatively wide fairways but hazards, ravines and bunkers come into play at key points, which makes the course challenging. 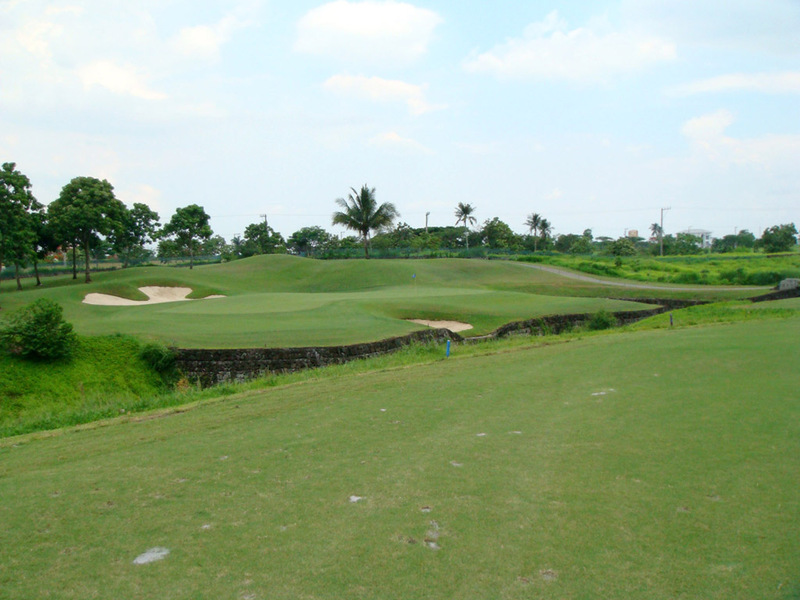 It is spacious except for a few tight holes and it is easy to understand playing routes off the tees as you can see the hazards ahead of you. A slight dogleg to the right, a par 4. Off the tee there is a bunker on the left 270 yards out and a hazard on the right. The hazard then crosses the fairway diagonally in front of the green. A bunker protecting the front left of the green is in play, so you’ll want to hit the second shot from the right side of the fairway in order to have a clear view to the green that is deep and high in the center, sloping steeply from the center to the front and gently from the center to the back. 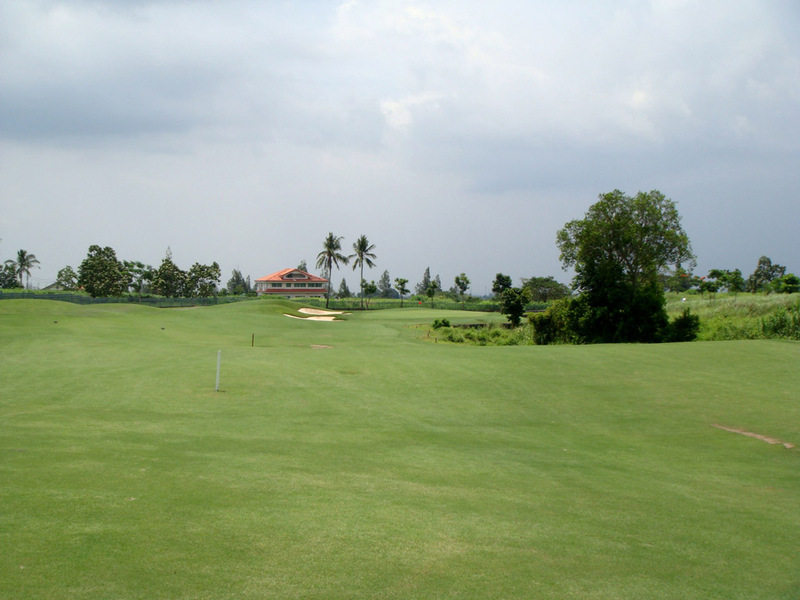 A sharp dogleg to the left, a very short par 4. You can see all the challenges and possibilities from an elevated tee. 12 bunkers line the fairway. 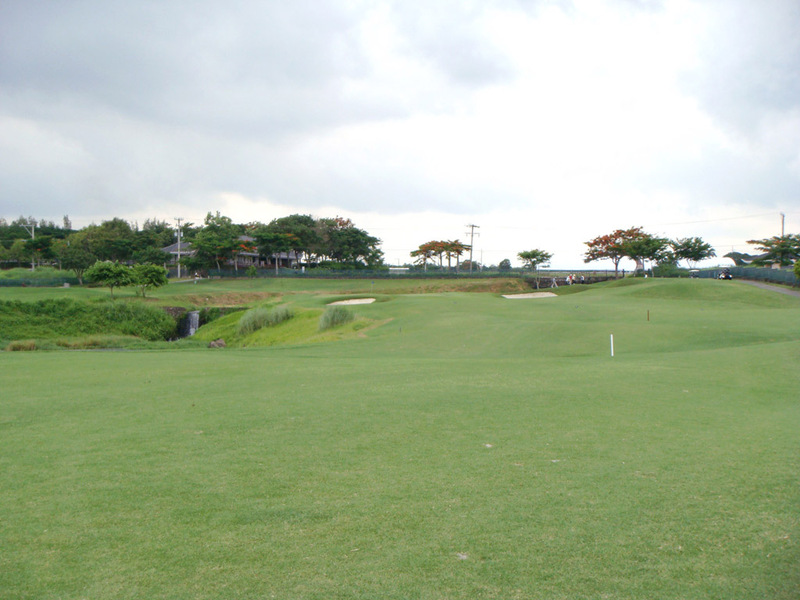 The tee shot is over a ravine & the bunkers to cut off the dogleg, and needs a carry of 220 yards to reach the fairway. Long hitters can reach the green in 1 shot but must be prepared to pay the price as the front and left sides of the green border the ravine. The green is elevated and slopes steeply to the left. A relatively long par 3. 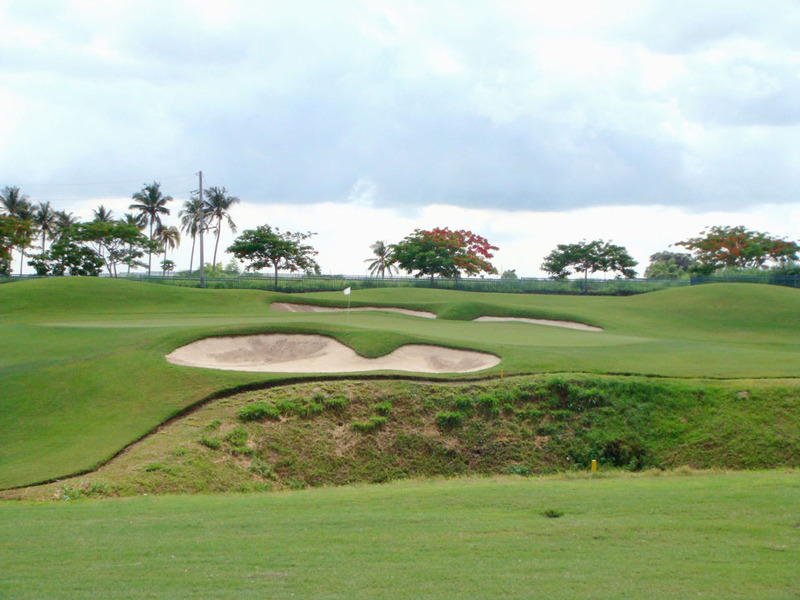 The left side of the green faces a ravine, so you’ll want to play to the right. 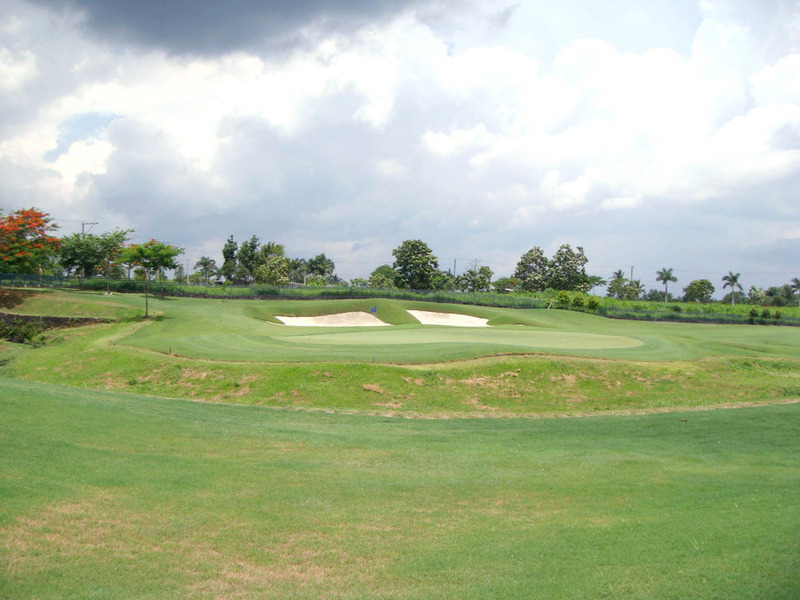 The narrow green is also guarded by bunkers on both sides. 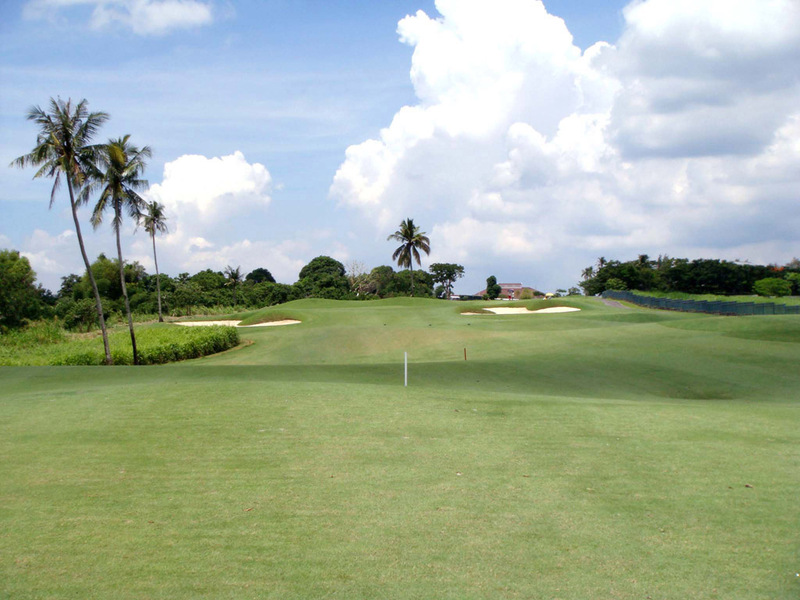 A straight par 4. 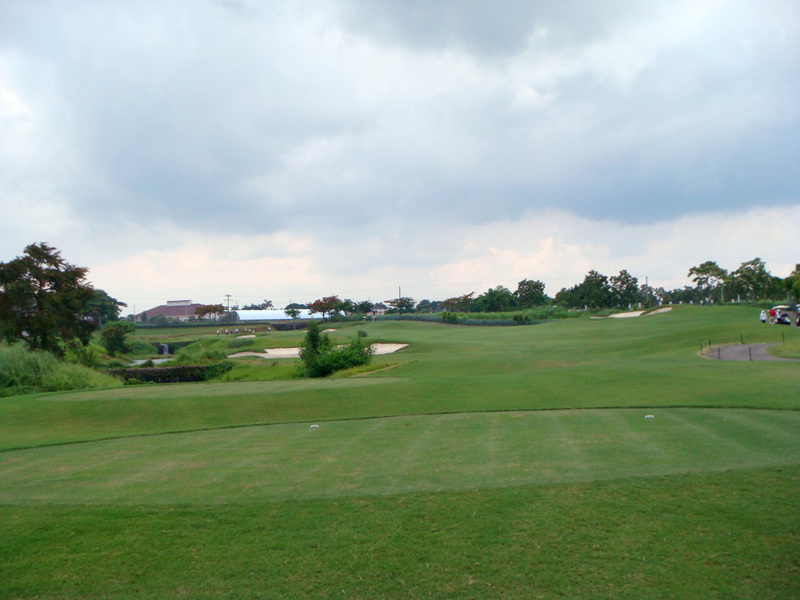 The landing area off the tee is somewhat squeezed by a ravine on the left and an OB line on the right. The further you get you get from the tee, the narrower the fairway gets, which long hitters should keep in mind. 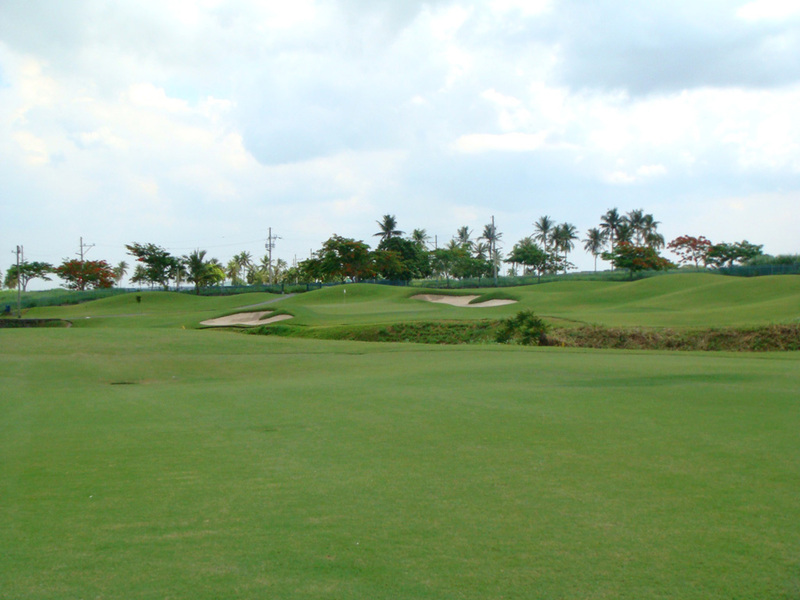 The green is elevated and guarded by bunkers on both sides of the front, so you need to hit directly onto the green. 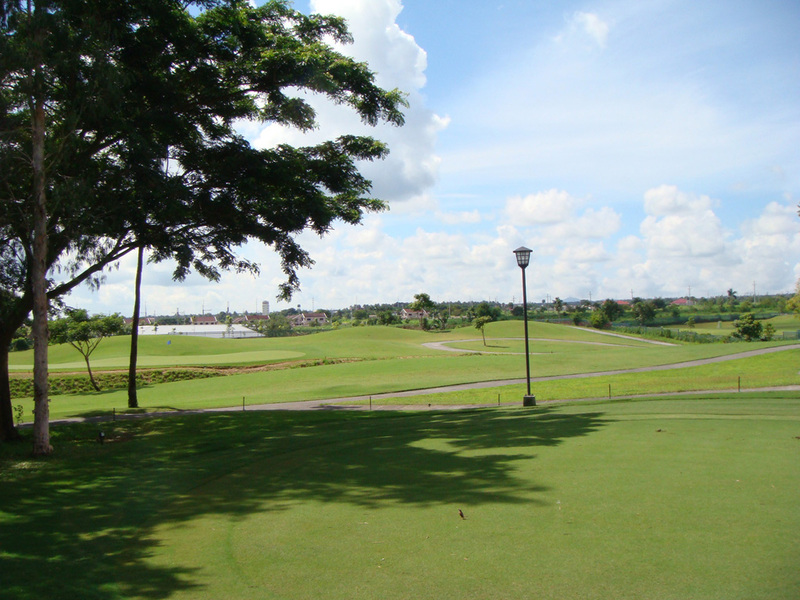 A dogleg to the left, a short par 4. 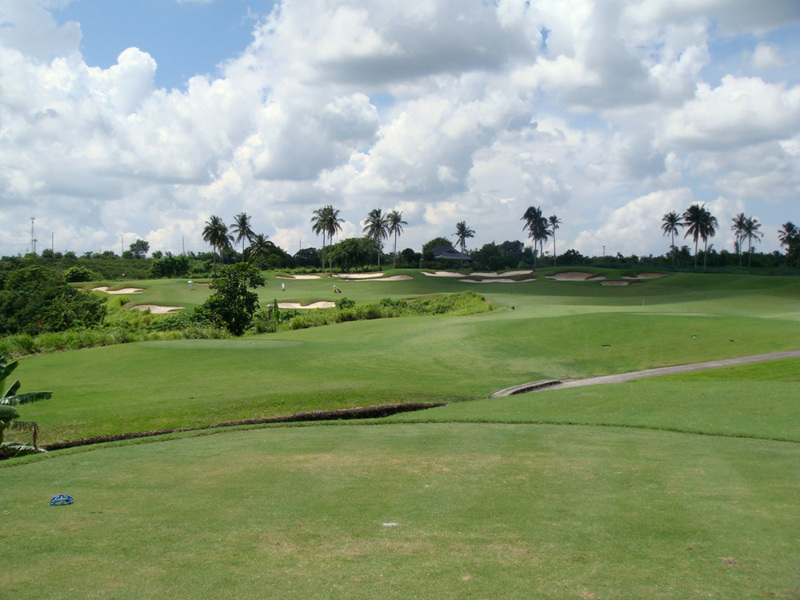 A hazard runs along the left and 2 bunkers 245-270 yards off the tee await your shot on the right. 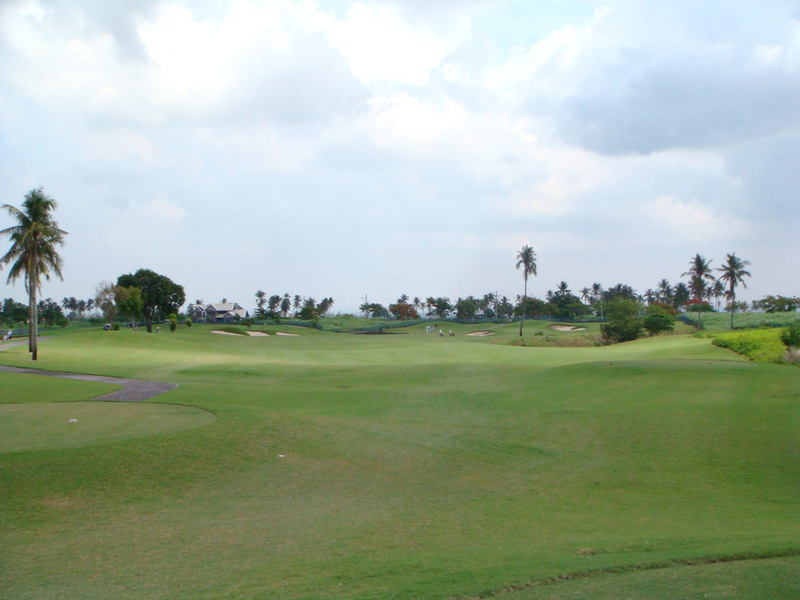 The fairway is narrow, making it best not to use a driver. The second shot is over the hazard. 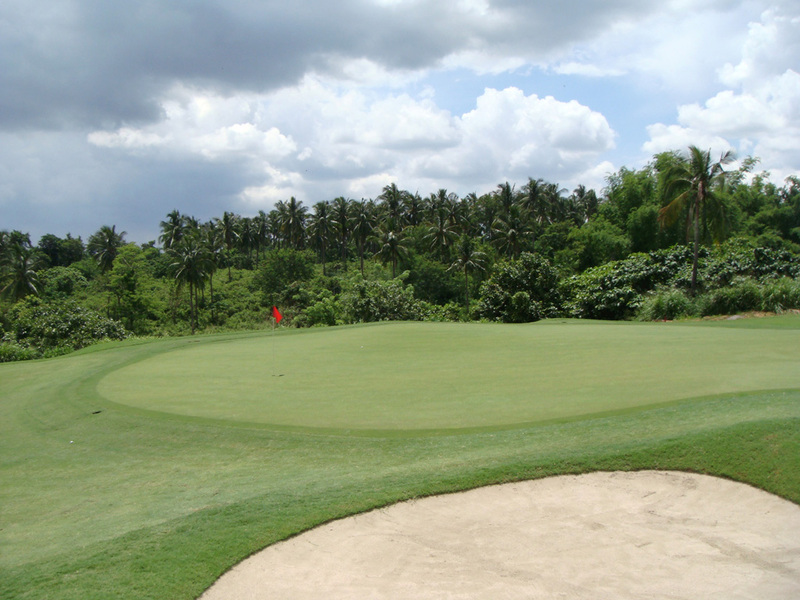 The green is shallow and is not deep, so the right club selection is important on the second shot. 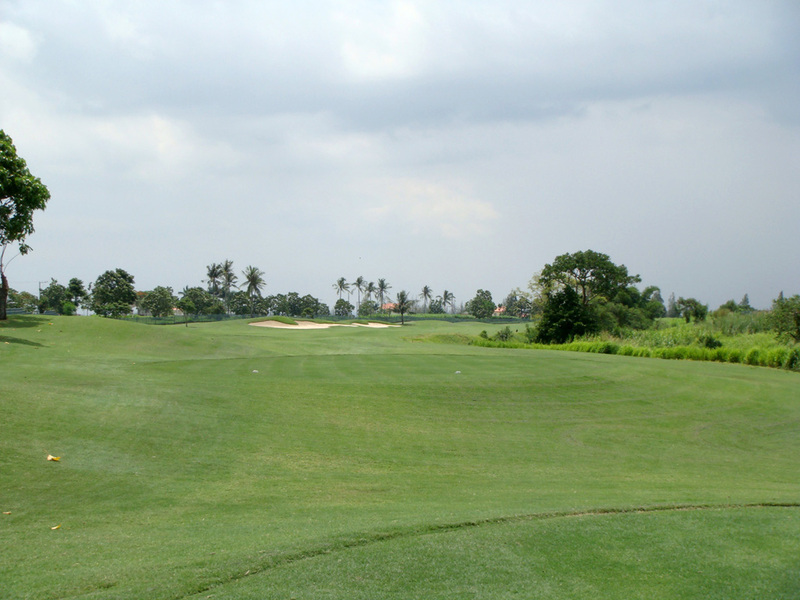 A dogleg to the left, a slightly downhill par 4. 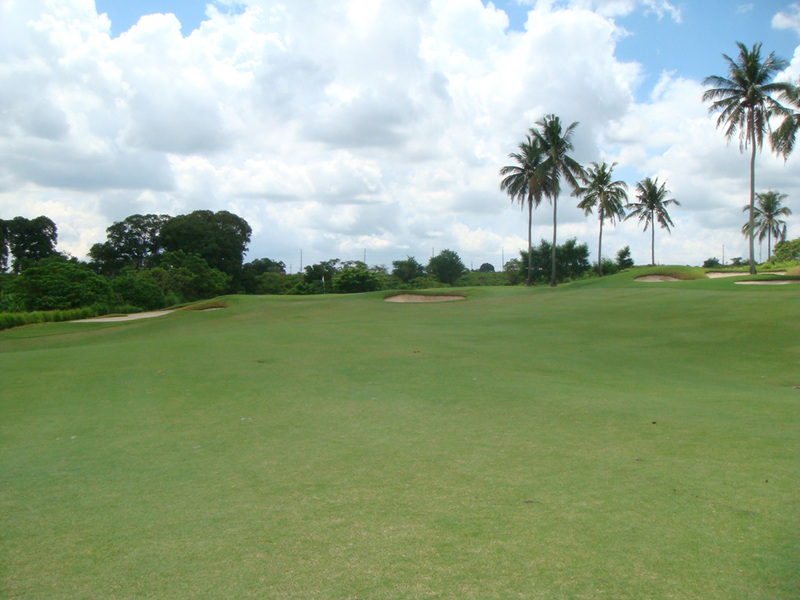 The fairway is tight with a hazard running along the left and a fairway bunker on the right 270 yards off the tee. The green is narrow & deep with the hazard facing on the right and 2 bunkers on the left, so you’ll want to hit an accurate second shot. 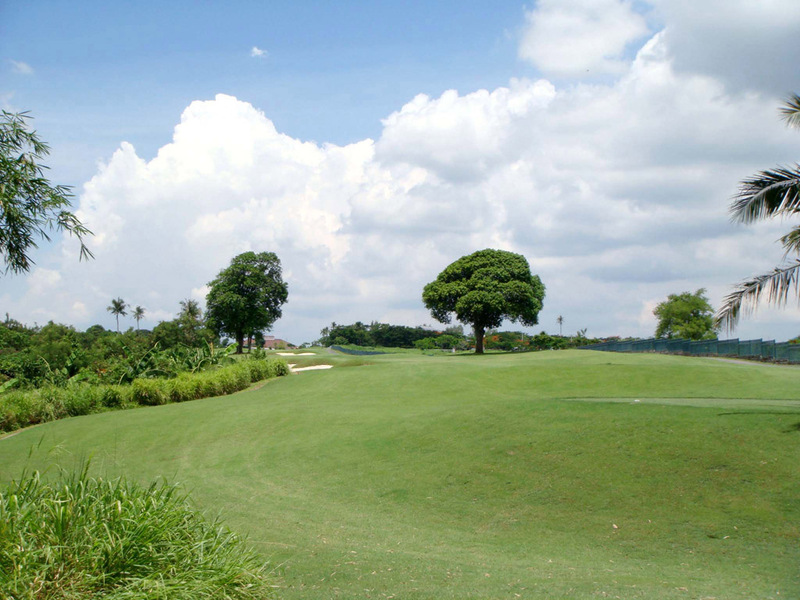 A gently uphill, double dogleg par 5. 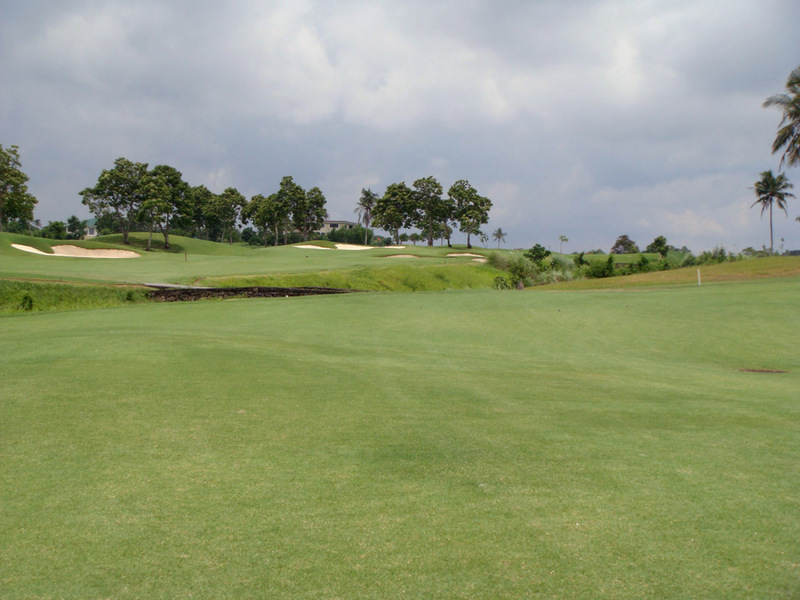 A hazard on the right comes into play off the tee, and then the hazard bisects the fairway and runs along the right. The hazard and two bunkers on the right come into play on the second shot. The green is shallow. 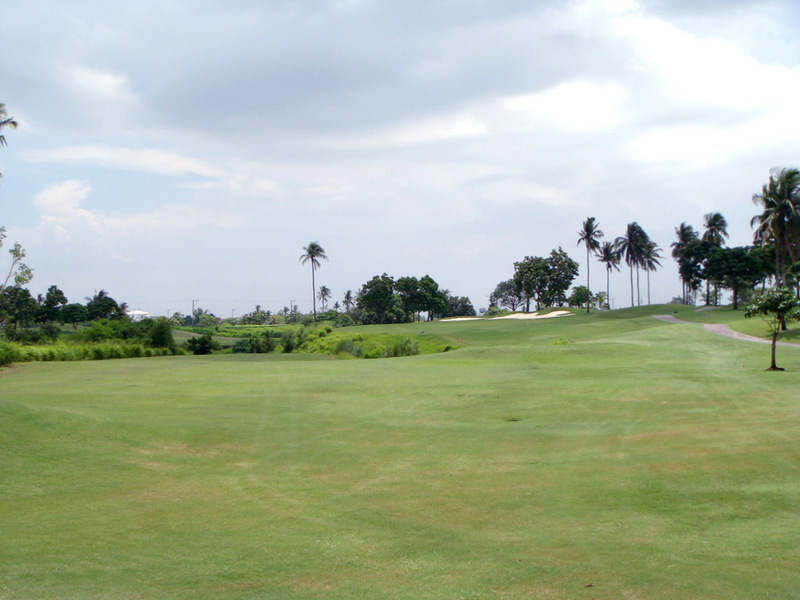 A dogleg to the left, a long par 4. 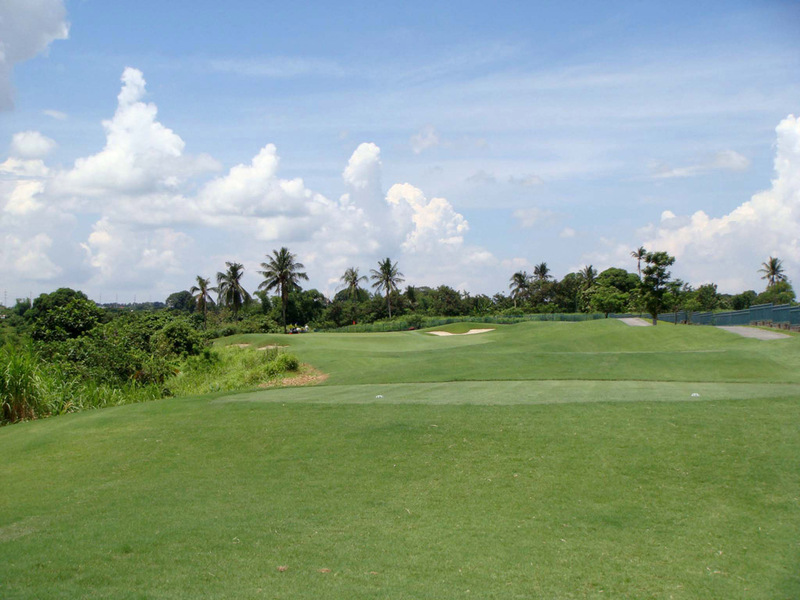 Water extends from the fairway to the green on the left and an OB line on the right also awaits your errant shot, which requires both distance and accuracy on the tee and second shots. 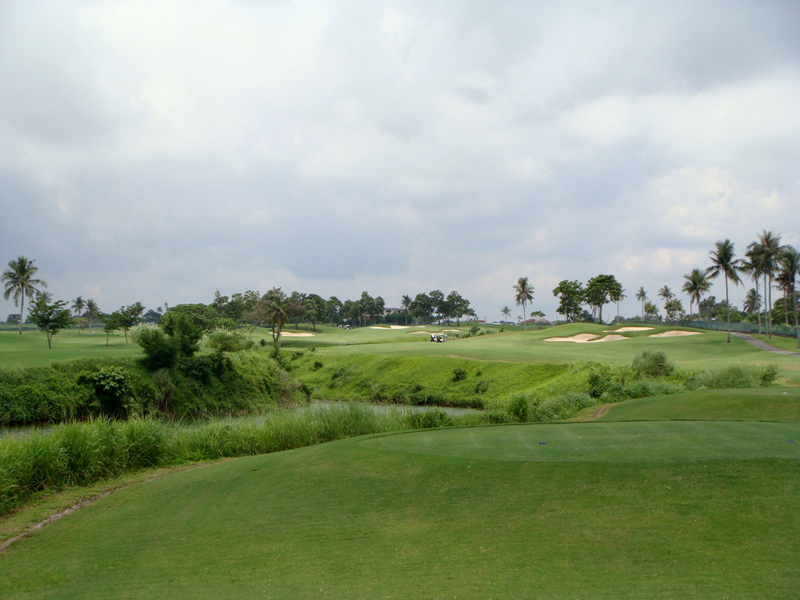 A carry of 220 yards is needed to clear a bunker on the left. A small bunker on the front left of the green and a large bunker on the right side of the green are strategically placed. It is a 1 hour & 20 minute drive from Makati. Visitors can play here but it is hard to book. 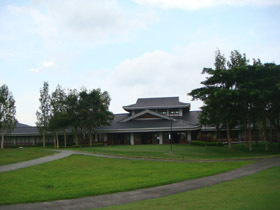 The Aoki Course has an independent clubhouse in the Japanese style. Isao Aoki designed other courses are The North Country GC, CC the Lakes, Ogane GC, Gold Kisarazu CC, Kamo GC in Japan ,and Shenzhen (深圳) GC in China.